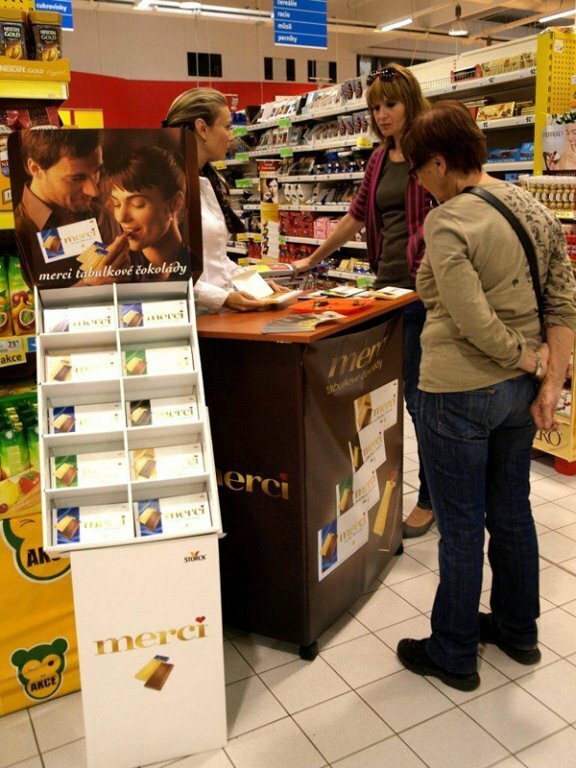 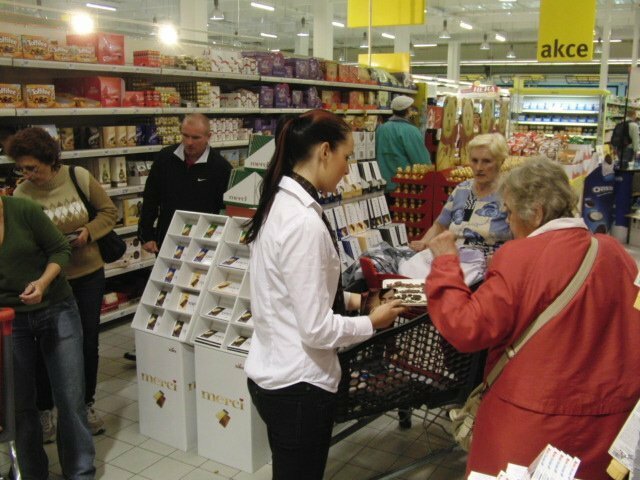 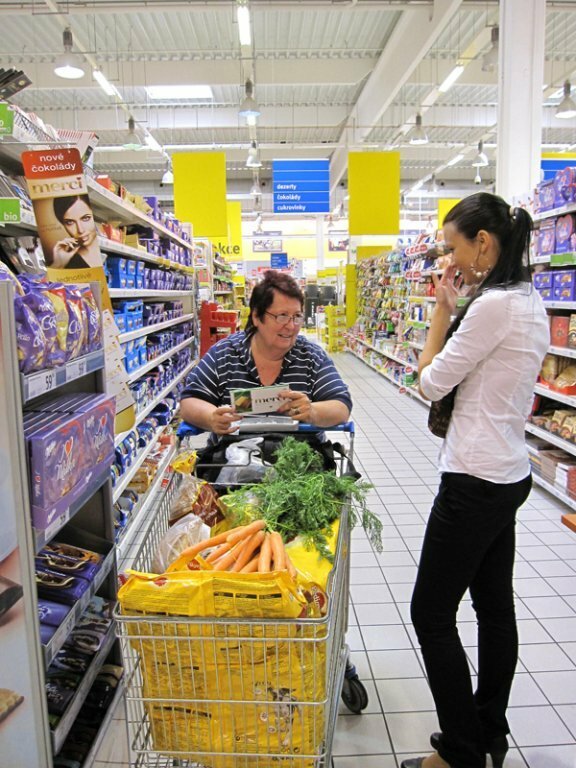 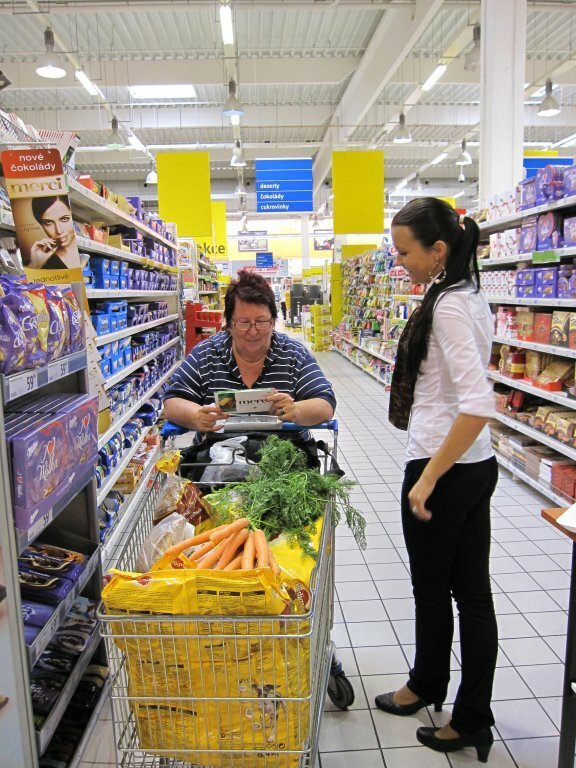 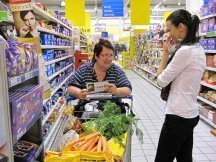 Chocoholics customers who have visited Globus or Ahold stores could try new chocolate offered by hostesses of ppm factum. 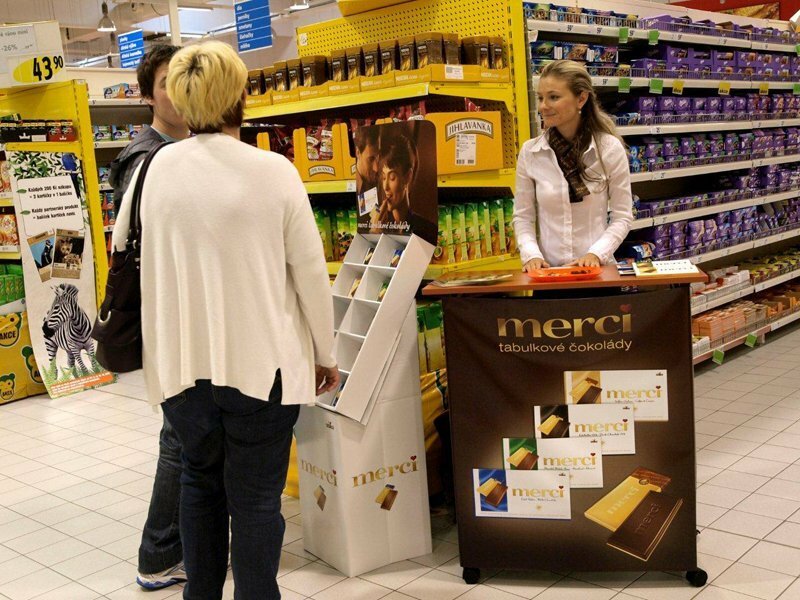 The Storck brand launches new chocolate bar in the most favourites flavours of candy Merci – Finest Selection. 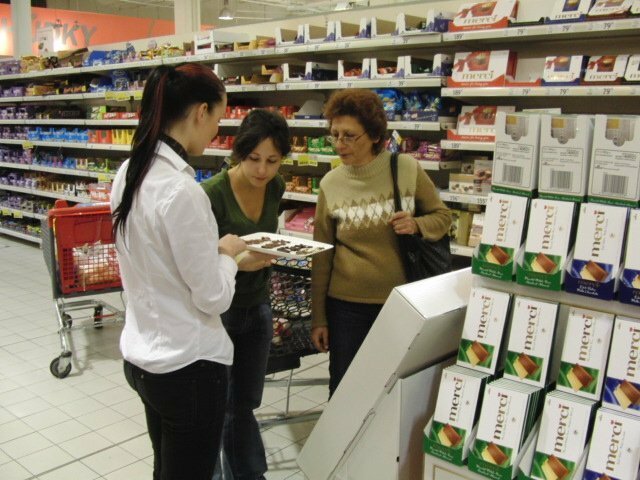 Hostesses in elegant black skirts or trousers combined with white shirt offered to taste bar of chocolate with milk flavour, chocolate with nuts and almonds or flavour of coffee on white chocolate. 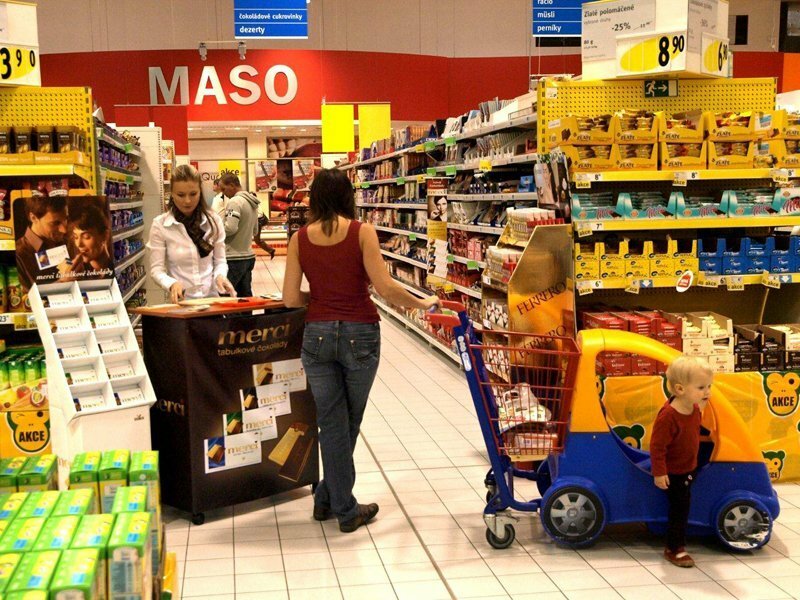 The most people were interested in flavour “extra bitter” with 72% of cocoa. Customers who visited our stand appreciated our marketing brand strategy where the most favourite flavours of Merci little chocolate is like a whole chocolate bar. Another taste of chocolate by Storck is comming soon. 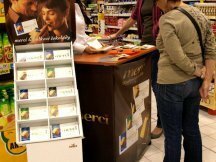 ppm factum, like a tender winner, we will make taste of Merci chocolate bar at next event.